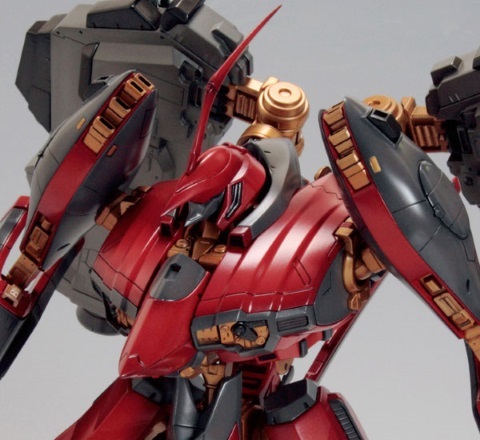 Kotobukiya’s excellent kit of Nineball Seraph is finally getting a re-release this February. 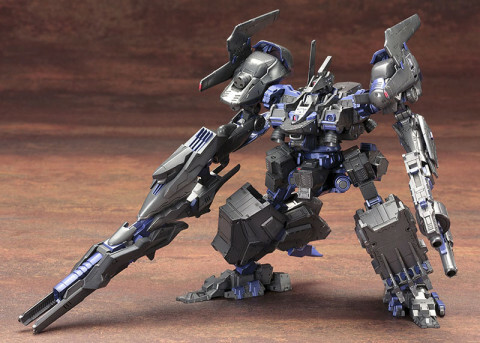 The ultimate evolution of Nineball, Seraph first appeared in Armored Core Master of Arena on the PSone. It also popped up again in Armored Core 2 Another Age on the PS2 and even as a secret boss in Another Century’s Episode R on the PS3, with the latter also being an unlockable as well as a fully playable unit. 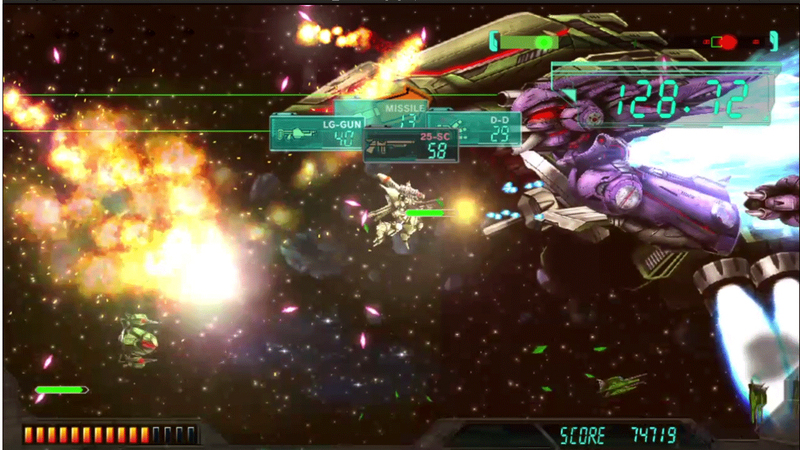 Designed by Shoji Kawamori, Seraph was closer to an armored MT compared to the original AC version. It could also transform, something this kit also recreates. At 7,800 yen it’s a bit pricier than other kits in the range but it is a big kit to be fair. Though if you pre-order it from our friends at HobbyLink Japan you’ll get a nice discount. In any case, it’s nice to know that Armored Core isn’t entirely dead as the kits seem to be still nicely popular. Big news for those who might have been waiting for the English translated Asian version of Gundam Extreme VS Force. Bandai Namco have just announced they will be bringing it over to both North America and Europe in 2016. At the moment, it looks to currently be a digital title, but more info will be released next year including the actual release date. Needless to say, it’s pretty great to see Bandai Namco finally bringing the series to the West and hopefully we’ll see similar efforts for Gundam Breaker 3 and future Gundam titles. Some form of console Extreme VS at EVO 2017 proper? We can only hope! 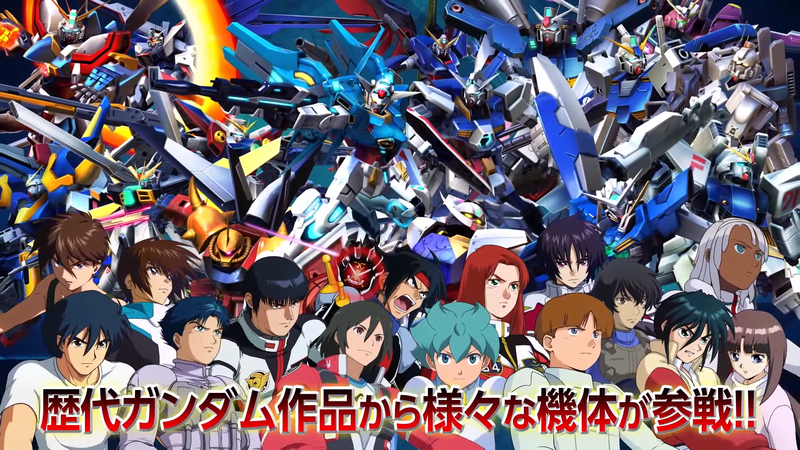 Bandai Namco has been pretty busy today announcing Gundam titles for the 30th Anniversary, this time with SD G Generation Genesis for the Playstation 4, Playstation 3, and Vita. The most recent G Generation game was released on mobile, so this will please those who were hoping for a more console-centric version. Not much has been announced aside from a general release date in 2016, but it will be interesting to see if they go with either a sprite-based or 3d visual route. Until we find out more, check out the trailer below! 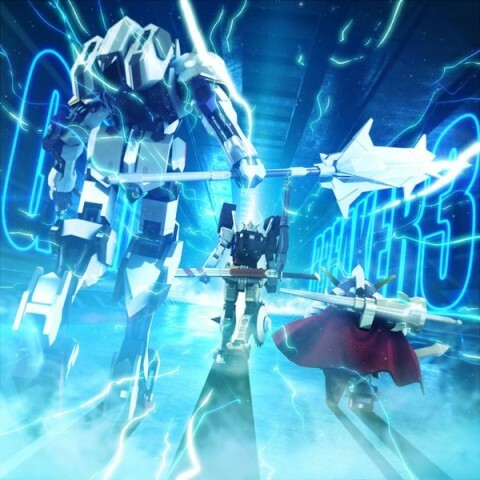 Gundam Breaker 3 has been announced today as one of the two Gundam 30th Anniversay games to be released in 2016 alongside SD G Generation Genesis. 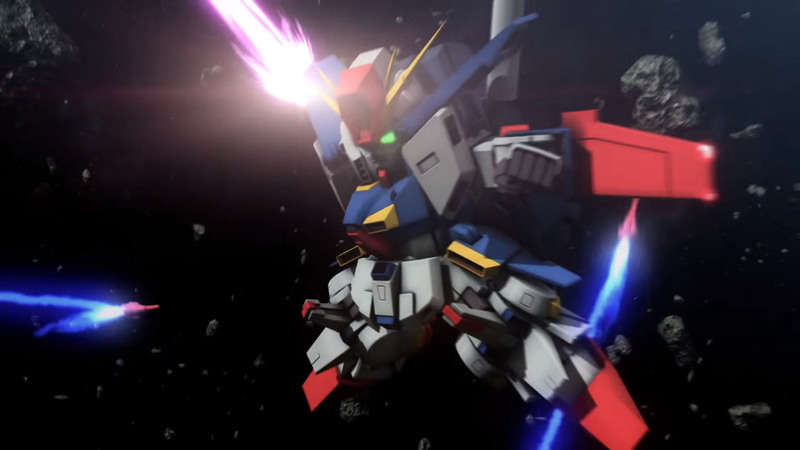 In the teaser video, we see a souped up RX-78-02 Gundam get blasted by the SD Knight Gundam. The promo image above also shows Gundam Barbatos Fourth Form from Iron Blooded Orphans as well. Aside from having SD Gundams in the mix, the customization and graphics look to be nicely updated in comparison to the previous titles, as this will be also running on the Playstation 4. Vita fans should not worry as the game will also be released on the mobile console as well. Perhaps we’ll even see playable Perfect Grade suits in this sequel, too! Until we find out more, check out the teaser vid below. Bandai Namco have just released a new video showcasing Gundam Barbatos 4th Form from Gundam Extreme Versus Force. 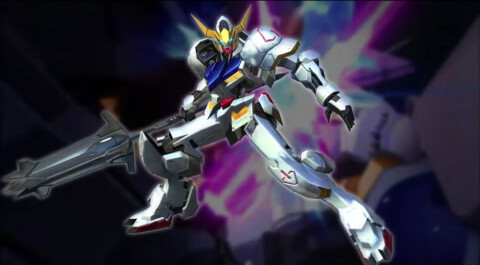 This version of Barbatos is very melee centric using both its mace and katana as the primary weapons. While it has some long range options such as its bazooka and mace throw that stuns, prepare to primarily be in your enemy’s face to do your damage. Remember, this unit is a first edition bonus so make sure you buy the game early! Hopefully we’ll see a video of the First Form Barbatos that comes with the Iron Blooded Orphans Blu-Ray as well. Until then, check out the gameplay below! The upcoming PS4 port for Assault Suit Leynos is released finally on December 23rd. We’ve already had two demos of the game and from what I have played neither were very impressive. While I think Dracue are great, as Gunhound was fun, I am not sure they will do a good job on something more high end like this. The new trailer (shown below) does try and sell the game as best it can but even then this looks pretty wonky. Whether it will be as bad as the PS2 port of Valken remains to be seen but I am not holding out hope that this will be any good. One of the major villains from the brilliant Armored Core Verdict Day is finally getting the kit treatment, in the form of Kotobukiya’s CO3 Malicious R.I.P.3/M Blue Magnolia Version. Like with Kotobukiya’s other kits in this series, parts are all interchangeable. The detailing and sculpt are also superb, so Kotobukiya still haven’t lost their touch. As with most kits, the price point is pretty decent as well. Coming in at around 7,800 yen it is easily available from most good import sites, though we recommend you get it from here. I really love all the Verdict Day designs, as they all look properly mechanical and beefy. It’s a pity the game didn’t do all that well, as it really was excellent. At least we’re still getting lovely kits of the designs though. Bandai Namco have released a new 14 minute PV for Gundam Extreme Versus Force. This time they showcases many of the playable mobile suits from the different Gundam series and accompanied by their respective soundtracks. We also get to see more of the new units in action, such as the pack switching from the G-Self and 4th Form Barbatos using the katana. As the game is said to have around 80 playable units, here’s to hoping we see more brand new ones like the Gouf Ignited. 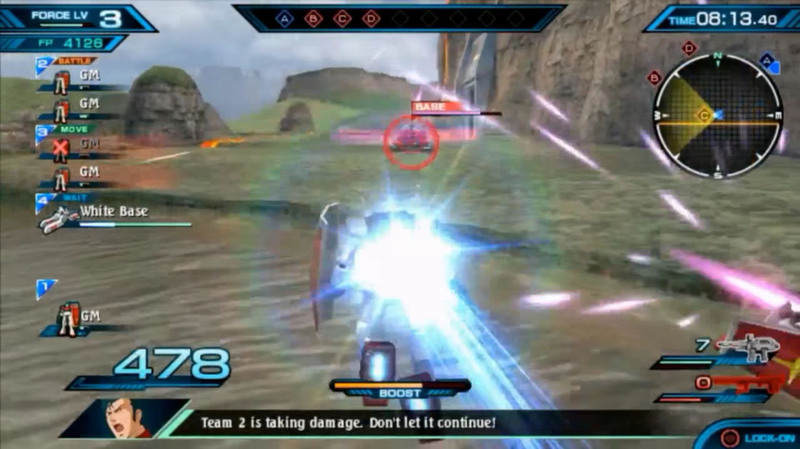 The PV also showed off the ability to have mobile armors in your team as well. Hopefully they’ll be actually playable in some form. The game is coming out in a couple weeks in Japan, but as always we’ll keep you updated as much as possible. Until then, check out the PV below! 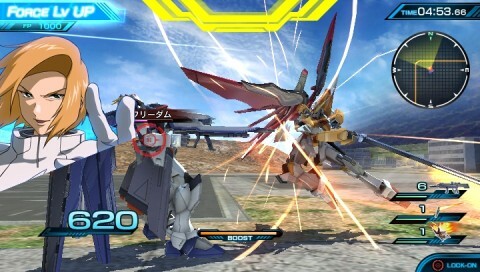 A number of new and returning mobile suits have been announced to join the Gundam Extreme Versus Force roster. The first one is Heine Westenfluss’ Destiny Gundam, a variant suit from Gundam Seed Destiny. This is a first print bonus that will be available at the Japanese version’s launch on December 23, 2015. As T.M. Revolution is the VA for Heine Westenfluss and is also providing the title track to the game, it’s no surprise Bandai Namco would have more in store for the popular artist in-game. Other suits recently added to the roster are Char’s Gelgoog, Quebeley, and V2 Gundam. There’s still plenty of suits to be announced and we’ll keep you updated on what’s is coming up next. Until then, check out the video below to see the new Destiny Gundam in action! The recent Tamashii Nations 2015 event over last weekend was one of certain significance, showing off all manner of new toys it was interesting to see a very large resurgence of classic designs. 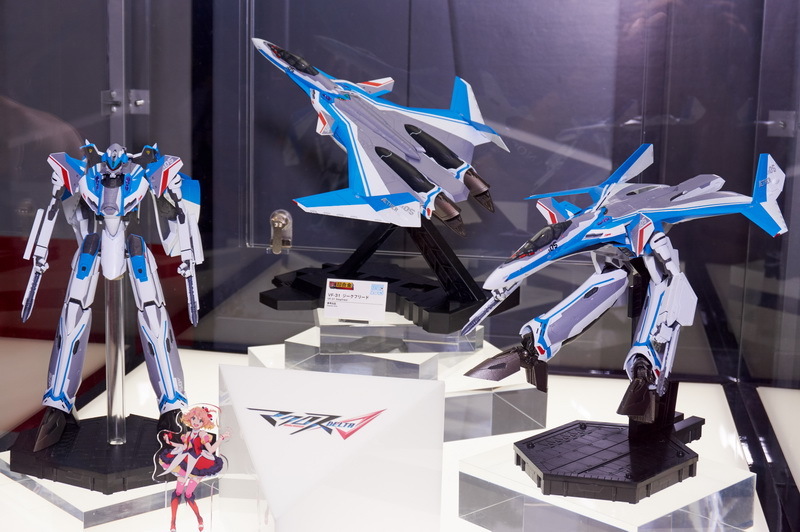 The main contender being of course Macross, with the recently announced Macross Delta getting a good amount of love. With the series’ latest variable fighters on show (the new VF-31 is shown above). The big surprises on the Macross front though were the inclusion of the VF-4 Lightning III and VF-2SS SAP as part of the new VF HI-METAL R range. Not to mention the sheer volume of classic Macross toys on the way, with a huge DX Soul of Chogokin VF-1J being very notable. Bar the huge Macross showing, there was a lot of other surprises too. From the Robot Damashii Sirbine to the Robot Damashii Patlabor mecha, it seems Bandai are finally pulling their finger out and really going after what fans actually want. The icing on the cake being the Super Robot Chogokin Giant Robo, which has been far too long in coming. Overall it was an amazing show and had a lot of awesome toys on show and to look forward to. If you want to see more of the event then you can do so here and here.